Don Wilson is presented with his $3 million check by Virginia Lottery director Paula Otto. By buying several identical Mega Millions tickets, Virginia man Don Wilson struck the jackpot three times. His tickets were all the same numbers: 2-9-11-22-23 and Mega Ball 12. In addition to the three $1 million winners, two more of his tickets won $500 each. His two $500 winning tickets matched four of the first five numbers but did not match the Mega Ball number. Don Wilson bought the winning tickets at the Kangaroo Express, 891 Temple Avenue in Colonial Heights. There have been several winners using this technique, but the chances of winning regularly are very remote. 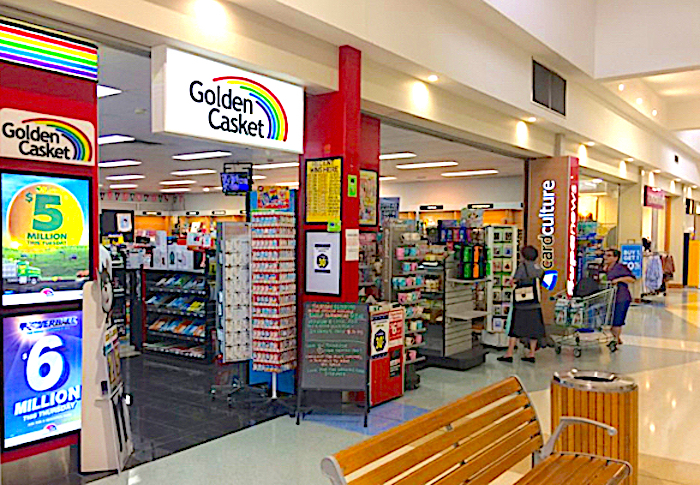 An Australian Golden Casket lotto store. In an accidental win on Saturday, an Australian man mistakenly bought duplicate tickets for the Saturday Gold Lotto draw. He won $993,000 twice, making a total of more than $1.98 million, reported the Daily Mail. The man had 'accidentally' bought two of the four division one winning entries across Australia in Saturday Gold Lotto draw 3885. The Queenslander in his 40s, who was already celebrating his lottery win, used some colourful language when a Golden Casket official contacted him on Monday morning to tell him he had won a lot more than he thought. And in Canada, Harry Black (above) played the very same numbers for years - just as Silver Lotto System players are advised to do. But the difference is that he's always bought two tickets with the same numbers every time he plays. 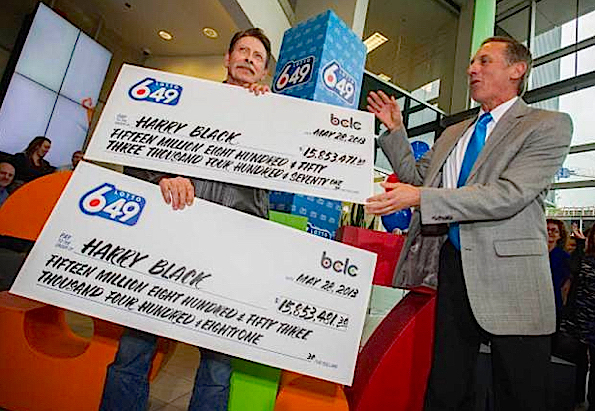 Kevin Gass, vice-president of Lottery Gaming at BCLC, right, presents the two $15.8M checks to Harry Black at the BCLC offices in Vancouver. When the numbers were drawn in this game, Black had matched all six. The total jackpot was a record $63 million, and there were four separate winning tickets. Since Harry held two of those tickets, he came away with half the jackpot share of $31.6 million. Harry Black shows his double winning 649 tickets at the BCLC headquarters. And a resident from Arizona, USA, won $1 million six times in a 2012 Powerball lottery by using the same numbers in one game. As a result the man claimed 6 of eight winning Powerball tickets in the April 25 drawing. That's $6 million all up. 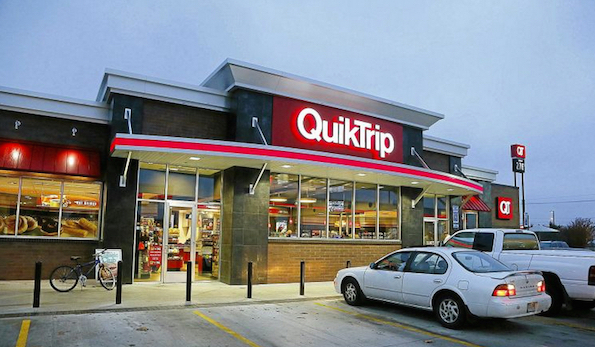 The anonymous winner bought tickets from a Glendale QuickTrip store. The winner, who chose to remain anonymous, bought tickets from a Glendale QT store with the same numbers: 4, 25, 29, 34 and 43, and used different Powerball numbers. The combination landed him a second-prize of $1 million for each ticket. RELATED: Should You Follow This Weird Ticket Number Trend That Won One Man $6 Million?